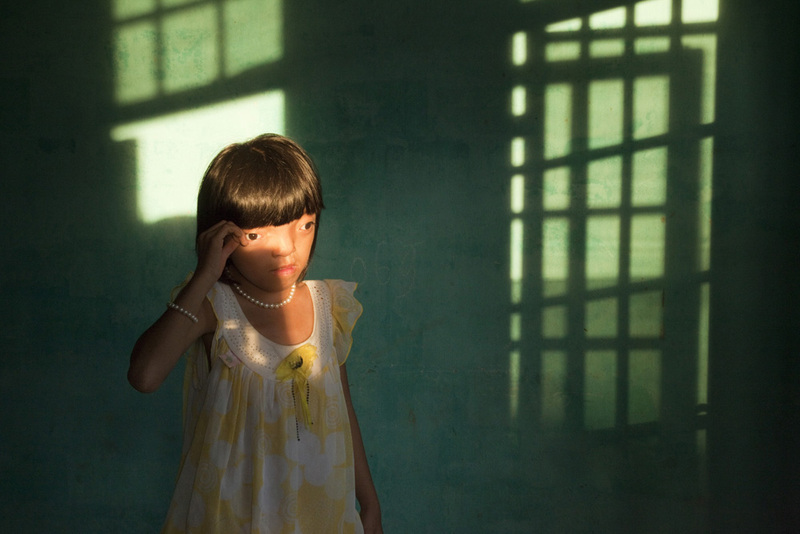 We are delighted to announce that Ed won first place in UNICEF’s “Photo of the Year” contest with his image of 9-year-old Ly, one of the children he photographed for the story on the lasting genetic effects of Agent Orange in Vietnam. Second place was awarded to Iranian photographer Majid Saeedi for his work on Afghan refugee children in Pakistan. Third place went to Bangladeshi photographer GMB Akash for his story on child prostitutes in his home country. UNICEF is committed to bettering the lives of children and this international competition is dedicated to photojournalist works that focus on the issues facing children across the globe. This year, 113 photographers from 33 countries were nominated for the award.